With care and understanding, Dr Harris ensures that all of her patients get the best treatment possible to improve quality of life and mobility. Although we cannot take appointments without referrals we will do our best to suggest a GP who can evaluate the patients condition and complete the referral process. Welcome to the website of one of brisbane’s leading Geriatricians and general physicians Dr Fiona Harris. 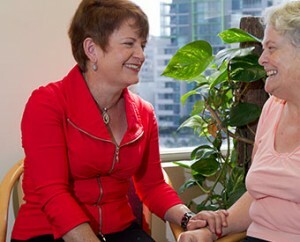 With over 20 years experience in this field it is clear to see why Dr Harris is considered a go to person when dealing with the elderly and the recent voyage into private practice ensures that her services are available to many more patients across the Brisbane Area. Orthogeriatric care is used to address the poor outcomes of hip fracture patients by caring for patients alongside orthopaedic surgeons and with the support of a specialist multidisciplinary team. After a medical procedure, injury or serious illness, the first thing on your mind is your recovery. You want your health back and your life along with it. 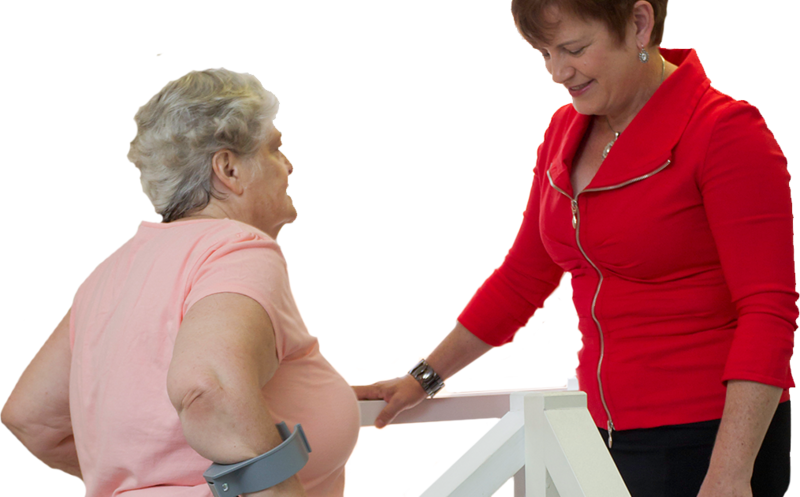 Falls can result in serious medical complications including hip fractures and head injuries. In many cases, those who experience a fall have a hard time recovering and their overall health deteriorates. 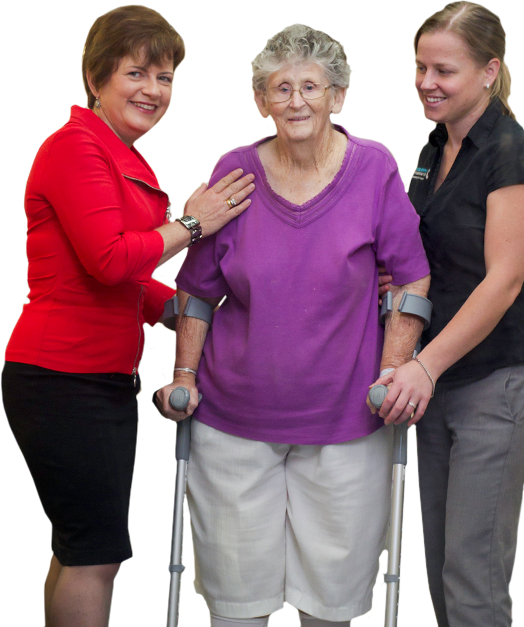 Frailty is a vitally important issue in the treatment of the elderly. It is something that most people who live to an advanced age will probably face. The loss of cognitive abilities that occurs with dementia leads to impairments in memory, reasoning, planning, and behavior.